Mutual of Omaha is a Fortune 500 mutual insurance and financial services company Mutual of Omaha is a full-service, multi-line organization providing insurance, banking and financial products for individuals, businesses and groups throughout the United States. If you have a problem with your fund you can call customer service at 1-800-228-7104. 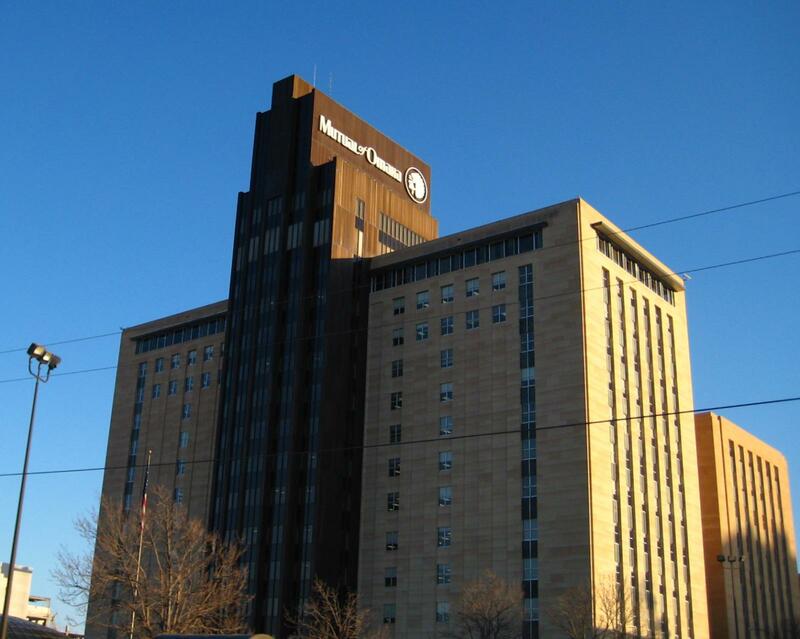 Founded in 1909, Mutual of Omaha has it's head office located in Omaha, Nebraska, Outside of corporate, it has many other working locations. James Blackledge the CEO of the company and you can direct questions or concerns to him if you are not getting satisfaction from other employees. Common issues and complaints relate to Medicare Supplement Insurance, Annuities and Retirement Plans, Long-term care Insurance, Health, Accident and Special Coverages, Investment Products, Disability Insurance, Dental Insurance, Voluntary/Worksite Products. DIFFICULTY FILING A CLAIM. POOR PHONE RESPONSE. LONG TIME WAITING FOR HELP.JULIA R FERRARO 6 BENTON COURT NEW CITY NY 10956,POLICY #243820-38M PHONE#845 634 4453. WAS IN NYACK HOSPITAL APRIL 5TH AND SIXTH.CURRENTLY ON THE PHONE FOR OVER 15 MINUTES WITHOUT RESPONSE. You didn't send me a membership card, so I had to pay cash out of my pocket for a prescription today. Send me my membership card NOW! Mutual of Omaha is taking my money for insurance coverage for drugs, so send me my card now. Received a partial long term disability claim check. 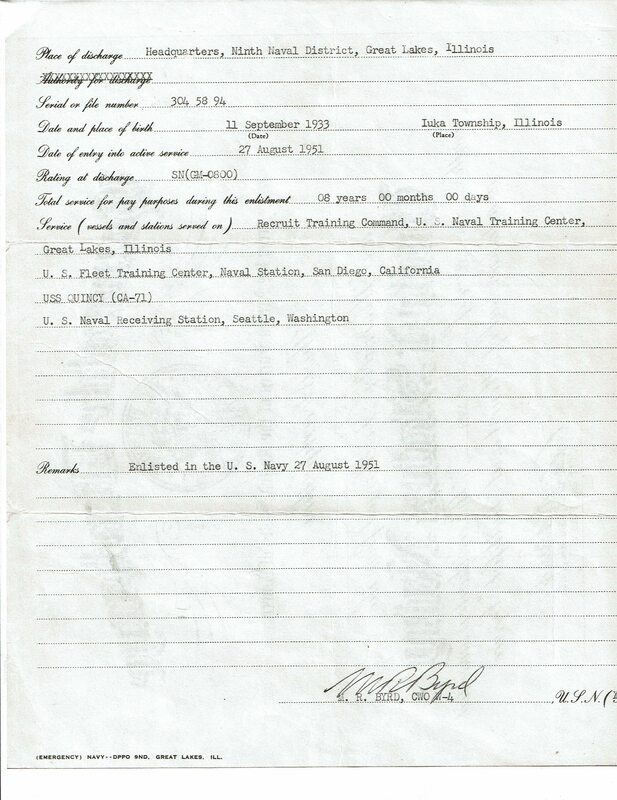 Instead of getting Dr.s records I was turned down, although I was found disabled by SS. Now I have waited for over a month for a appeals review. Feel like I am being cheated and treated unfairly. options I was given. What a mess !!!!!!!!!!!!! CALL HIM AND THE CALLS WERE NOT ANSWERED AND MESSAGES WERE NOT RETURNED. I have repeatedly phoned customer service to obtain a hard copy of my policy. This has been going on for many months...almost a year now. The latest was that I spoke with a supervisor in Omaha who told me he would email me the policy so I could copy it for myself. I am still waiting for that to happen. My policy was taken out in about 1966/67. Where do I turn now to get a copy? Have called corporate 4 times now and been on hold for over 3 hours. I have sent email no response to email, after holding or waiting for call back the person would not help me get online access to my account. Mutual of Omaha has very poor customer service. Mutual funds are offered to individuals through the company’s agents and Retirement Plans brokers, the company has many other subsidiaries on it's name like Omaha Financial Holdings, United World Life Insurance Company and few others. I was a bit confused at first, so I wanted to post some information here to help other customers like me. If you want any help or not able to clearly under the plans you can also call Mutual the customer service number at 800-775-1000. The people were pretty helpful and I found out that the company offers health insurance products to individuals as well as corporations which included insurance for home & car and life variable life annuities and structured settlements, commercial mortgages and securities backed by commercial mortgages. With added benefits for business the company offers I was able to streamline costs and cut down on expenses. Now my company uses Mutual of Omaha for everything including: Employee Assistance Program, Hearing Discount Program, Participant Accident Insurance, and disability insurance. I took out a policy and was told that I could pay monthly and by check. I sent $381.52 After a few days, I got a letter saying that I had to pay quarterly. I cancel my policy and don't like being lie to. My wife has a policy with Mutual of Omaha and she pays monthly and by check. I had my bank account hacked a few years ago and don't electrode let my bank take any money out of my account like this, pay by check. I like Mutual of Omaha, but don't like people lying to me, if you can't straighten this out will go to another company. I am with Mutual of Omaha since quite some time now and really pleased with their life insurance plans. They have suitable plans for an individual to insure the family and keep in mind exactly what is required for an individual. While choosing my plan, I was given all the facts and figures and told them my capacity to pay and they sorted out a right plan. MO have insurance for critical illnesses and disability as well. This is one company that has such plans and I have not come across other companies with such plans. The documentation was simple and process was smooth. Now I am carefree since I am with Mutual of Omaha. Thank you Mutual of Omaha for the 11+ increase for each of the last two years from $190 to $210 now $210 to $244.The Gov't has seen fit to take care of themselves but freeze us seniors on Social Security for the last 2 years. They could care less if we live or die as long as all you big corporations & fat cat government employees get theirs. With the rising cost of heating, food, medicine, & insurance premiums we soon must decide which to do without. We have no choice but to pay thru our noses to keep you big fat cats in government & big corporations happy after all of the bailouts handed outto you poor businesses and all. Have feedback for Mutual of Omaha?